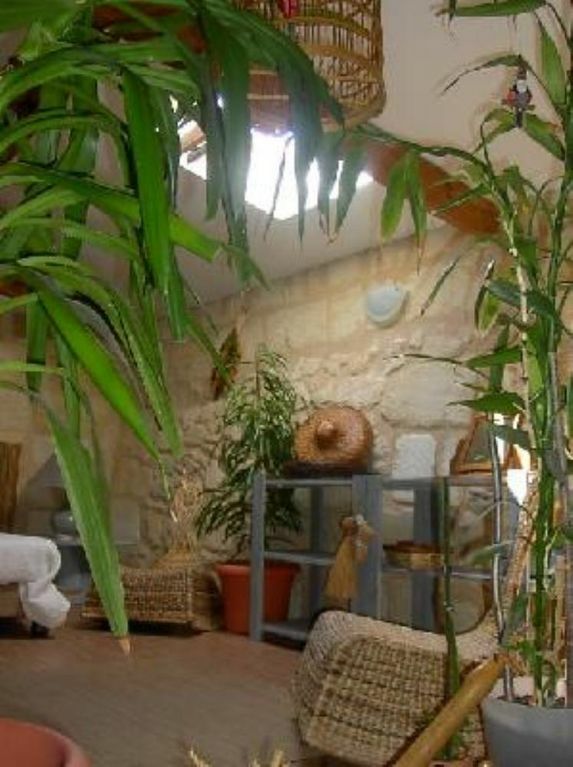 (Text automatically translated) ideally located, very quiet, completely renovated, tastefully decorated, comfortable, in the heart of the region of Medoc Wine, pessacleognan gross, holy emilion.Ville classee World Heritage of Unesco. A well located apartment 5 minutes walk from the very frequent metro line. The apartment is well equipped and comfortable with lots of individual details. Thank you Sophie for all your help and a lovely holiday. "The apartment was well set up and comfortable for our extended family (7) to stay in. We enjoyed the quirky personal decor and found the location convenient to many sights and places of interest." "A very nice apartment at a good rate. Thoroughly enjoyed my stay. The apartment is close to a local Saturday market where you can by great fresh produce, the near by bakery is also sells excellent fresh bread. The owner is really nice and helpful. I recommend this stay for anyone planning to tour Bordeaux." Très bon séjour dans une charmante maison, très confortable! Nous avons tout d'abord eu un accueil très agréable. La propriétaire est très gentille et s'est montrée vraiment disponible. La maison est très agréable et spacieuse, très bien équipée avec tout le confort nécessaire, parfaite pour les longs séjours. "Appartamento bello ,pratico e spazioso per visitare la città.Tram a 800metri. Proprietaria simpatica e disponibile. Appartement joliment décoré, calme, pratique pour visiter bordeaux. Tram a proximité, propriétiare très sympathique et disponible"
"super appartement, endroit tres calme, nous sommes tres contents de notre sejour, la proprietaire est peut etre trop gentille!"